R&R Time by the pool in Sorrento. 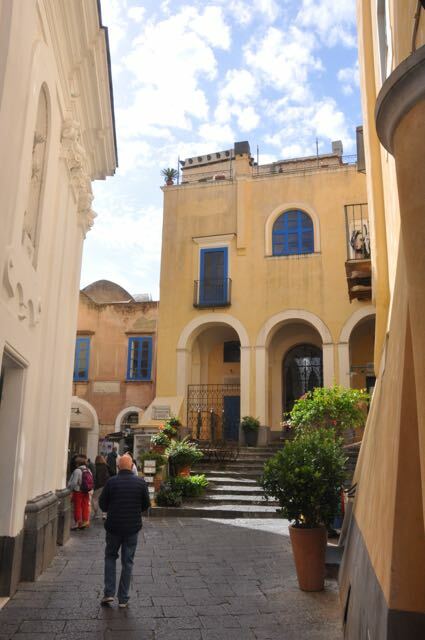 The town square in Sorrento. Not exactly calm seas going out either. 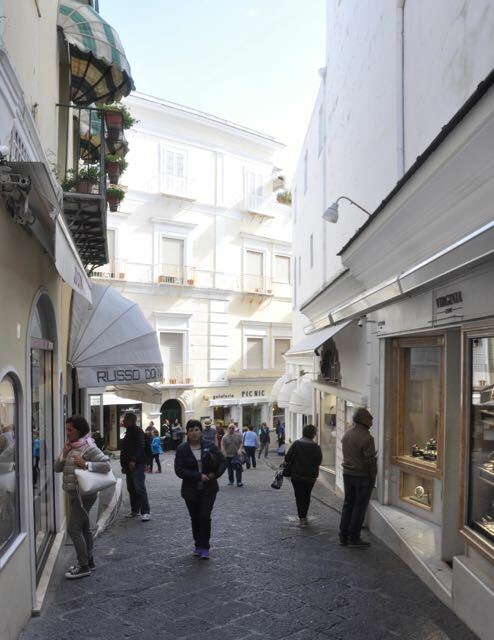 This was the sea side part of Capri.. Very low end. Duane finds a new toy to add to his collection..
Fiat taxis built just for Capri. Entering the town center at the city on top of the island. It is crazy where they build these hug villas in every nook and cranny. From here are photos of the city. I walked around town for about an hour taking photos. Even this old quaint city had satellite dishes everywhere. The world is fully connected now, for better or worse. As I walked down this street I am entering the real high rent district.. Heading back down he mountain on a funicular. Near the shore the water is crystal clear and you can easily see down 20+ feet. Now you can see the swells gather strength and size,,, rock and roll time. I wonder how so much effort you place to make the sort of magnificent informative website. hard for his web site, as here every data is quality based data. area of interest as yours and my users would definitely benefit from a lot of the information you present here. to create this particular put up extraordinary. Fantastic process! between superb usability and visual appeal. I must say you have done a superb job with this. Wow! At last I got a webpage from where I can truly get useful data regarding my study and knowledge.